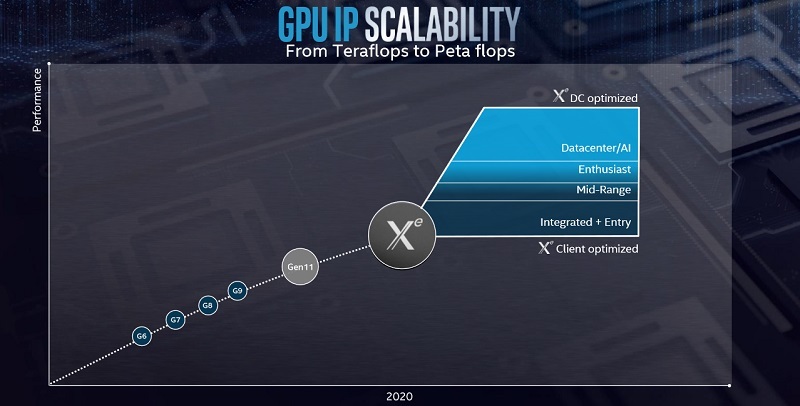 Read more about Intel's GDC plans for their 11th Generation GPU Architecture. This place is turning into copy paste of other news sites.. wheres all the original content and exclusives gone ? You don't get around much then. Apparently you didn't even read his article on Metro.